Week 2 saw plenty of big performances across the state of Pennsylvania! 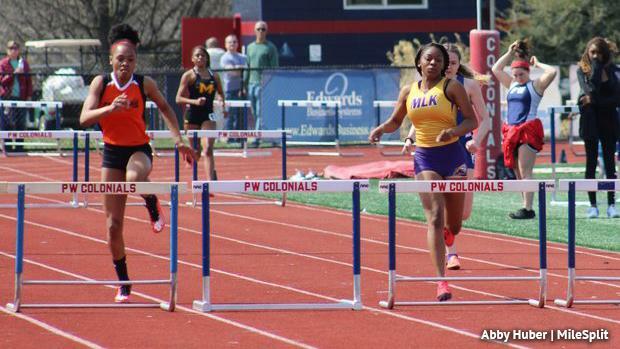 There were more than a few highlights, including MLK's Shynera Dorin's (above) PA#1 in the 300-meter hurdles. Check out this week's merge, where we combined all the week's results into one, below!